Michael Leblanc inspects a site in West Texas. Petro Guardian, a leader in lightning and static protection for upstream oilfield assets, is expanding their inspection services program. The annual inspection service is performed to maintain the integrity of the protection systems installed. Michael Leblanc has been promoted to Chief Compliance Executive. In this role, Michael will lead a team of inspectors and manage the scheduling and execution of the Petro Guardian Inspection Program. Petro Guardian, along with Omninspection, has developed a customized digital platform to efficiently collect system installation data in the field, capture images and populate compliance reports with trend analysis. Regular inspections help maintain the integrity of the system and help customers mitigate risk associated with lightning and static discharge. Petro Guardian leads the industry with a cloud-based inspection database with built in artificial intelligence that tags non-compliance and triggers corrective action requests as soon as non-compliance is found. The inspection provides the assurance that the system has been installed and is maintained in accordance with the Petro Guardian standardized lightning and static protection plan. “Installing a proper lightning protection system is a critical component in mitigating the risk of a loss. We’ve found the inspection program to be equally as critical due to the fact that changes are constantly made to a location that can leave the system damaged or disconnected. I am proud to be part of a program that ensures our system stays intact and continues to protect the lives and assets of our operators,” said Michael Leblanc. Michael not only brings a wealth of oil field construction experience, but has operated as the lightning and static protection system designer/installer for Petro Guardian in recent years. 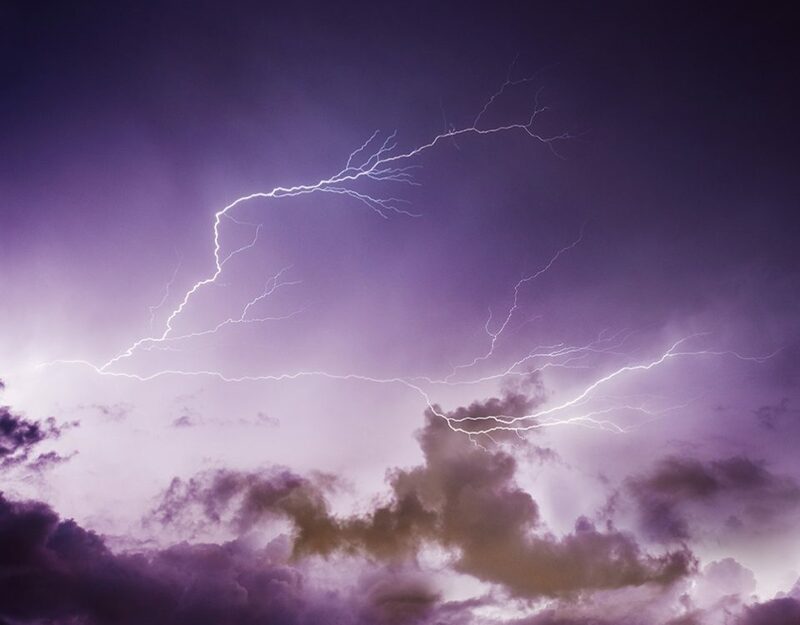 His quest for personnel safety and drive to mitigate lightning & static associated risk will insure that Petro Guardian customer sites stay in compliance to required industry standards. “We are proud to designate this leadership role to Michael Leblanc. His organization skills, pursuit towards perfection and diligence towards safety makes him the right candidate to lead our inspection services,” said Harshul Gupta, Petro Guardian VP of Technology. Petro Guardian offers inspection services for any installed lighting and static protection system on oil production and salt water disposal facilities. For more information contact sales@petroguardian.com, call Petro Guardian at 985-882-2985, or schedule an inspection online.